Cloudbeds, the leading provider of hospitality management software for independent properties (hotels, hostels, inns, bed and breakfasts, campgrounds, and more), today announced their acquisition of OneRooftop, an intuitive software solution and website builder for vacation rentals. The acquisition accelerates Cloudbeds’ development efforts to provide the friendliest and most advanced property management solution for vacation rentals. OneRooftop, formerly known as WebChalet, was founded in 2010 by husband and wife team, Chad and Sarah Brubaker. As avid travelers, they wanted to fix what they saw was wrong with booking a vacation rental after a trip to Buenos Aires. 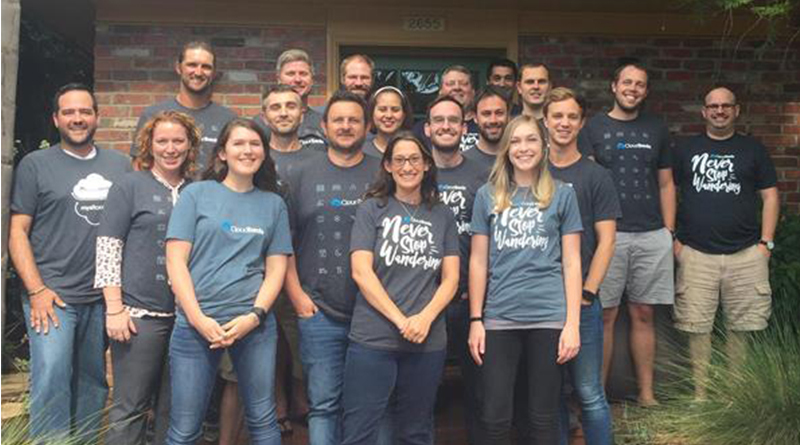 For the past seven years, they’ve been building software to empower professional vacation rental businesses. In that time, they’ve managed to secure direct integrations and partnerships with some of the largest brands in the vacation rental space, including Airbnb and HomeAway. Cloudbeds creates cloud-based hospitality management software that simplifies the working lives of independent properties. Cloudbeds’ award-winning software is trusted by thousands of properties in 120 countries. With over 300 distribution integrations, Cloudbeds connects to more marketplaces than any software in the hospitality industry. Cloudbeds has offices in San Diego, São Paulo, and Dublin. Visit us at www.cloudbeds.com.